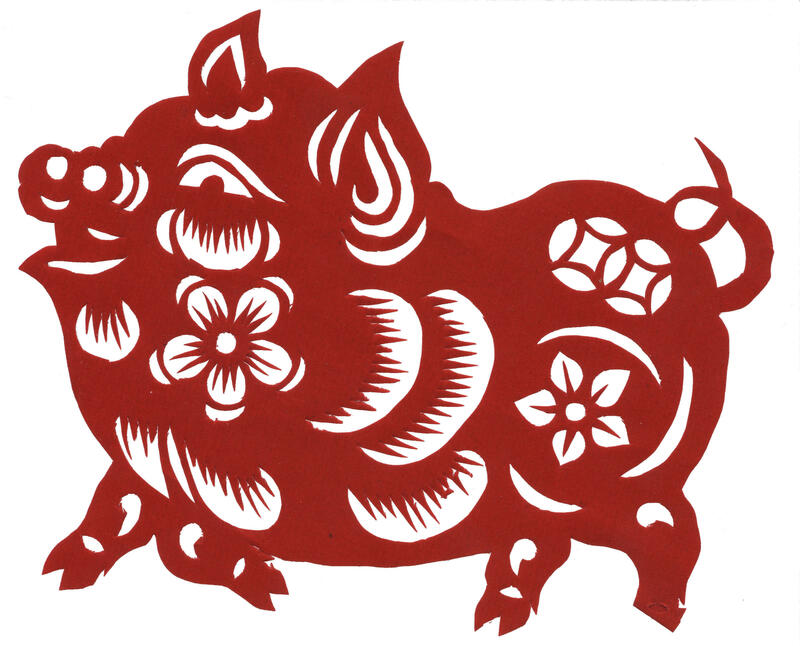 Nancy Wang returns to talk about the Year of the Pig and its celebration, taking place on Saturday, February 23, in Santa Rosa. It's Lunar New Year, Sunday at 6 p.m. on Mouthful, Smart Talk About Food, Wine & Farming with host Michele Anna Jordan. Mouthful: Smart Talk About Food, Wine, and Farming in the North Bay and Beyond can be heard Sunday evenings at 6:00 pm on KRCB-FM. / streaming @ norcalpublicmedia.org / Comcast channel 961 throughout the Bay Area / Download the FREE KRCB App @ iTunes & Google Play!